It will not have escaped many people’s notice that 2017 is the year of the America’s Cup in Bermuda, a much-anticipated sporting event of global interest and of special significance to the Trustees, Management team, Supporters and Beneficiaries of the Andrew Simpson Foundation (ASF). The Foundation’s founding Trustees include Sir Ben Ainslie and Iain Percy OBE. 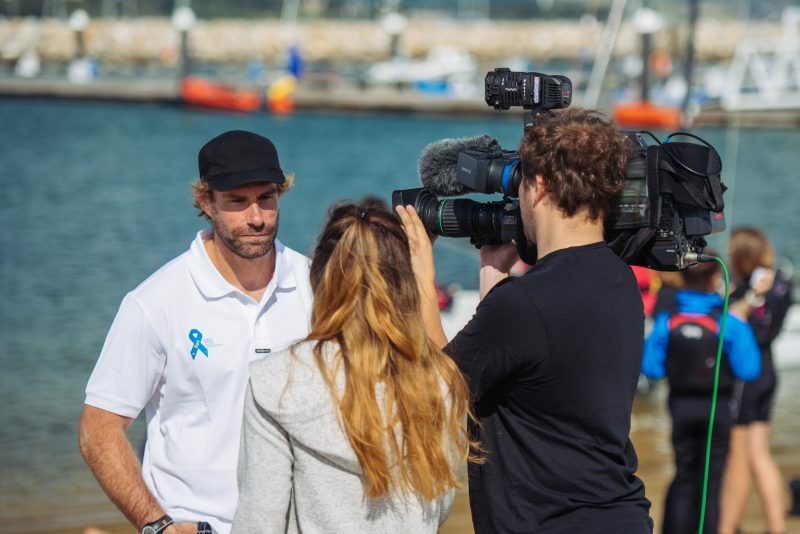 The Foundation is the charity that was set up to honour the life and legacy of sailor Andrew ‘Bart’ Simpson MBE who lost his life, aged 36, in a tragic accident during training for the 34th America’s Cup in San Francisco Bay in 2013. The Foundation collaborates with charitable and not-for-profit sailing initiatives, nationally and internationally and the Round 3 Grant process has culminated in some very worthwhile projects being given the green light to deliver over the next twelve months. Wellington Sailability in New Zealand has been awarded funding towards the building of a new pontoon to significantly increase the offering to its local Sailability group. The Foundation has approved a grant application from the RYA to help subsidise six Race Coach Level 2 courses to the tune of £2,000 with the participants all being selected from the ‘Para Programme’ and with a commitment to volunteer back into Sailability coaching programmes run at their local clubs. £1,000 has been granted to Prestwick Sailing Club to buy buoyancy aids and wetsuits and the South-West Youth Sailing Academy will receive £3,000 to cover their lead coach for eight training weekends for 50 youngsters over the course of the winter. Working with the recently appointed Communications consultant Peta Stuart-Hunt, the ASF has audited and simplified its communications, introducing cohesion and clarity across its fundraising, retail and marketing platforms so that anyone anywhere can quickly understand what the Foundation stands for and what it delivers in terms of support for relevant initiatives around the world. 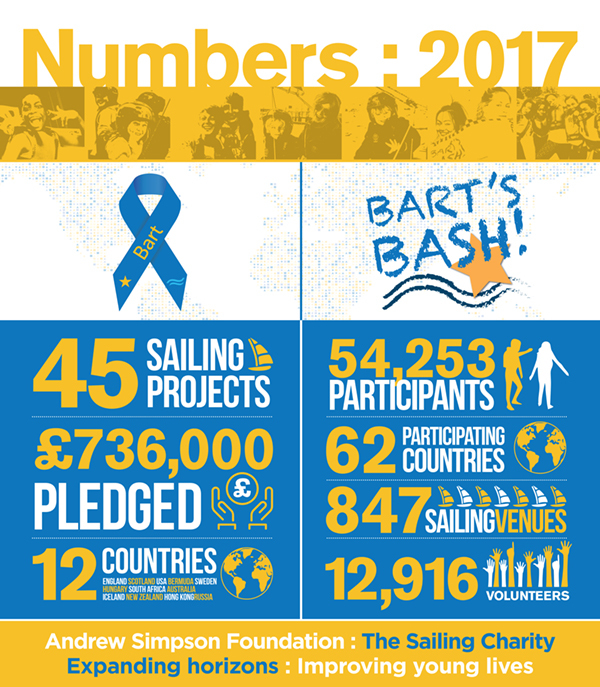 The ASF is underpinning its 2017 activities and fundraising initiatives using a series of six clarifying statements and a two-pronged marcomms campaign that is being promoted to describe both graphically and in print the roles of the Andrew Simpson Foundation as well as it’s flagship annual global fundraising platform, Bart’s Bash. Providing opportunities for 1000s of disadvantaged young people to experience the benefits of regular sailing participation. Working with young people (aged 5-24) with physical, mental, social & financial disadvantages, giving access to regular sailing sessions; the opportunity to learn key skills, develop as individuals & reach their potential. 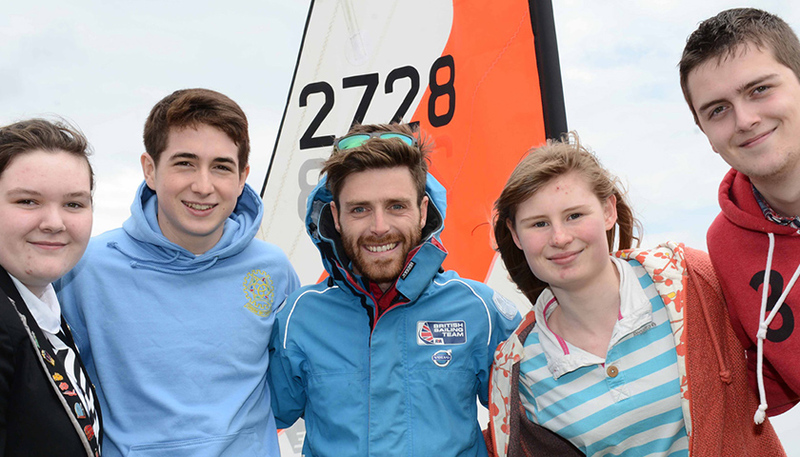 All the sailing programmes delivered & supported by the Foundation are underpinned by ground-breaking research into the benefits of regular sailing participation. Sailing as a sport and as a recreation is not always accessible to everyone so we work with sailing providers to offer financial and practical support; helping to break down barriers. Providing the challenges of a sailing environment to promote health and well-being, & to develop personal skills that will improve a young person’s ability to succeed in life & work. 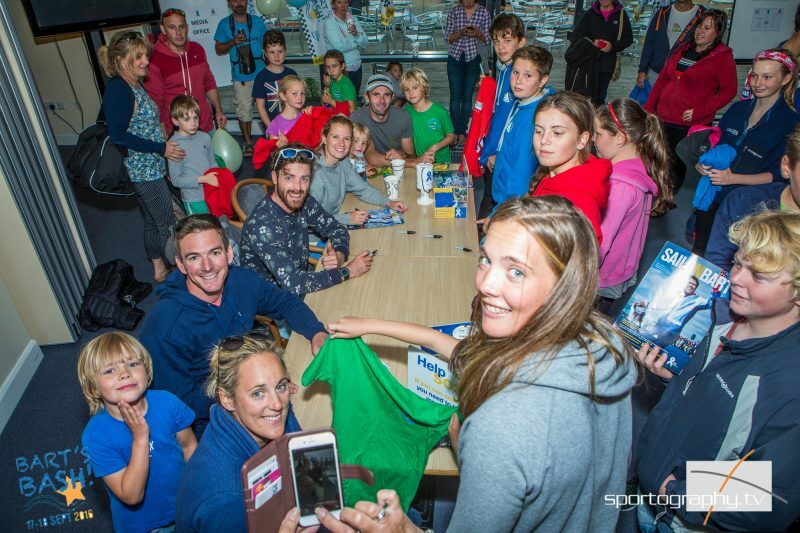 To inspire and facilitate wider sailing participation, the ASF supports the training of volunteer sailing instructors & delivers the World’s largest mass participation sailing event! Bart’s Bash is in 62 countries at 847 sailing venues hosting 54,253 participants and 12,916 volunteers. The 2017 campaign rolls out on the Foundation’s stand at the RYA Suzuki Dinghy Show in early March (4-5 March) and continues throughout Cowes Week (29 July-5 Aug) where the Andrew Simpson Foundation is this year’s Official Charity, and then the big Bart’s Bash weekend (16-17 September).